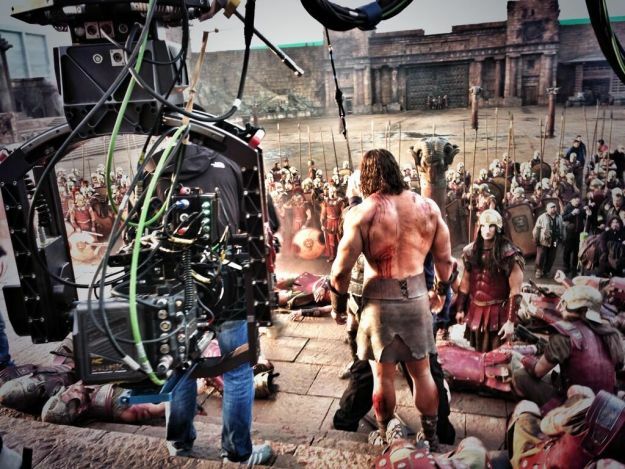 Though he revealed a photo from Hercules just yesterday, Dwayne Johnson has posted another image to his Twitter account from the film’s set. Captioned with “16hrs straight – my soldiers stand strong & ready for battle. Good men. #BloodKnowsNoTime,” you can see the image below!